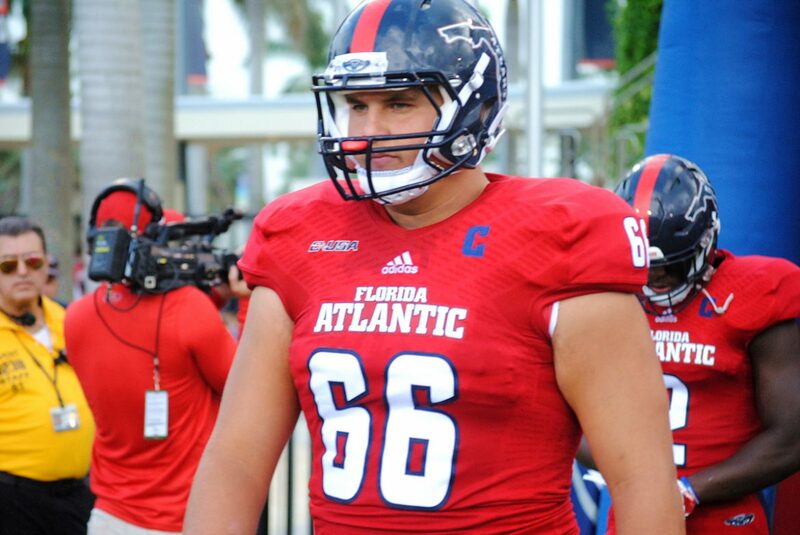 BOCA RATON – FAU coach Charlie Partridge is standing behind one of this season’s most criticized decisions. 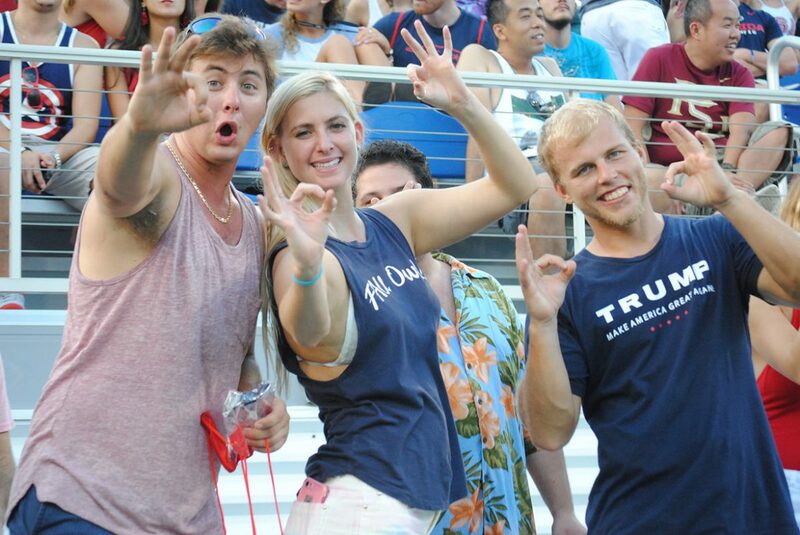 Reviewing the video from FAU’s 38-10 loss to Miami confirmed to Partridge that his choice to have the Owls try to convert a fourth-and-five from his own 31 with more than 13 minutes remaining in the game was the right call. “Absolutely,” Partridge said during his Monday morning meeting with the media. Immediately following the game Partridge said they thought they had a play call that would work. “We thought, based on the coverages that we were seeing from them late there at the end of the third into the fourth, we thought it was a good match-up against (their coverage),” Partridge said on Saturday. 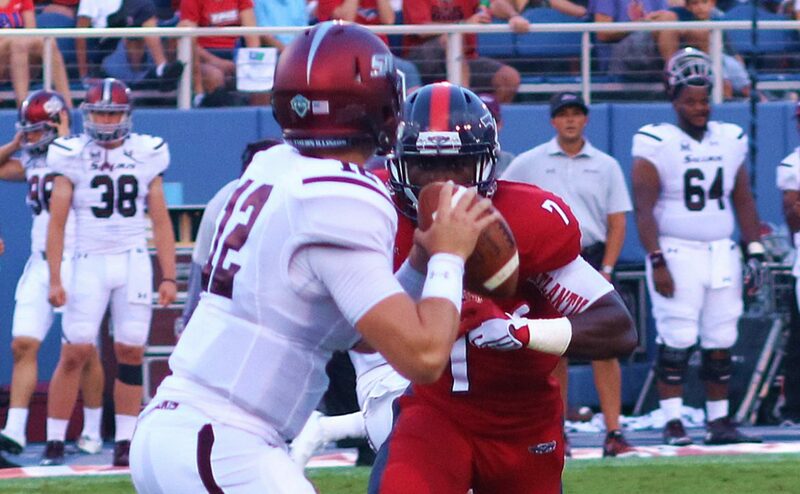 Partridge added that trying to pick up the first down at that point, with the Owls down two scores and facing a limited number of possessions remaining in the game, gave FAU the best chance to win the game. 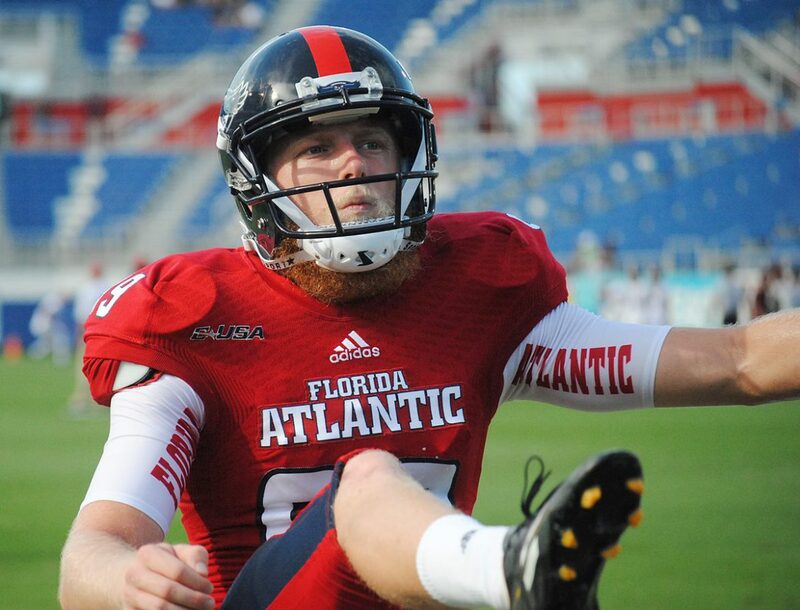 Trailing 24-10, Kalib Woods dropped a Jason Driskel pass that, if caught, would have given FAU a first down. Rather than continue a drive that could have pulled FAU within one possession, the Owls gave the ball back to Miami in FAU territory at a point in time where one Hurricanes score likely would put the game out of reach. The weather, combined with early struggles in the punt game, also factored into Partridge’s decision. Minutes before Partridge would make the fourth down call a torrential downpour hit Hard Rock Stadium. 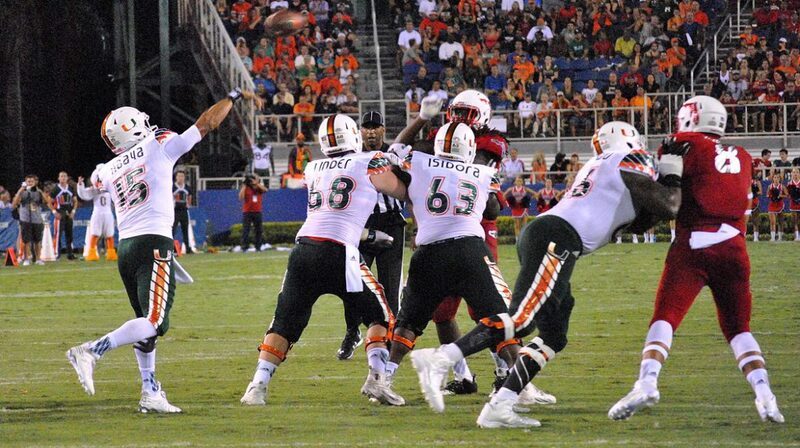 Miami had already blocked a Dalton Schomp punt in the first quarter and Partridge figured that in the wet conditions the Hurricanes would be hunting another one. “If we were going to punt this thing and what they’ve been doing against us – and with the rain they are possibly going to definitely be more aggressive – we’re going for this thing,” Partridge said. 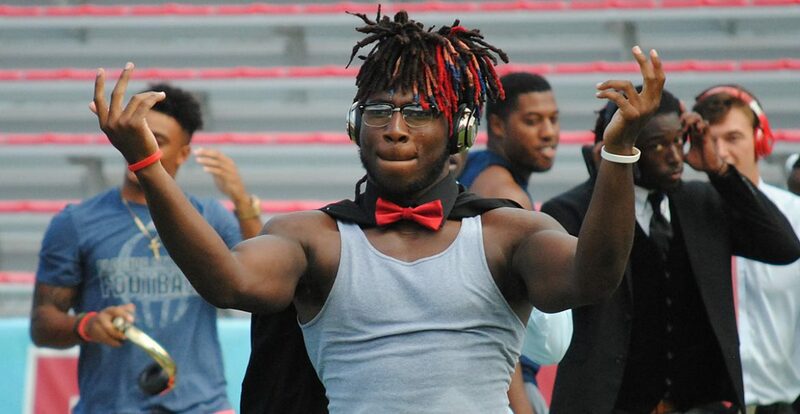 FAU stopped Miami on the two ensuing plays that followed the failed fourth-down try before Mark Walton cut around nickel back Ocie Rose and out-raced the Owls into the end zone. “A second year player loses leverage, [Walton] cuts back outside, now it’s a highlight tape all over the Twittersville,” Partridge said. 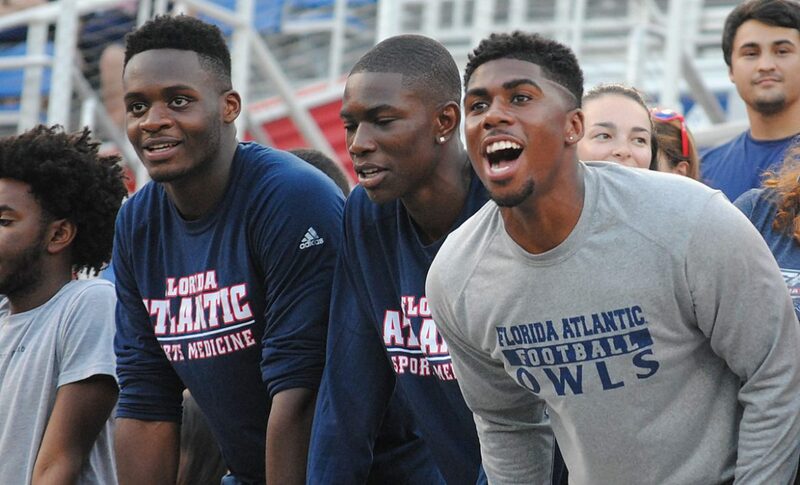 FAU players enjoyed a surprise visitor in the locker room and on the sideline during Saturday’s 38-10 loss to Miami. Injured tackle Reggie Bain joined the team for the first time since injuries incurred in a motor scooter accident prior to the first game of the year. The injuries ended his season before it even started. A junior, Bain had started every game since arriving on campus. 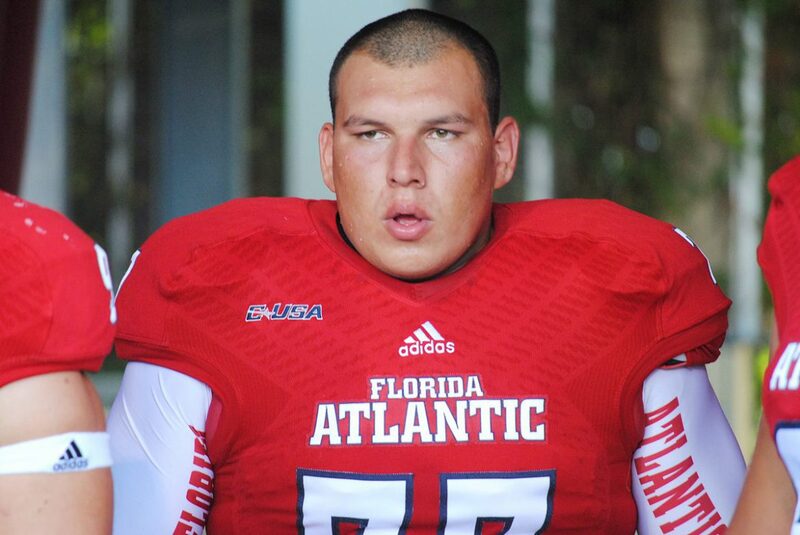 His injury forced the reshuffling of the Owls offensive line that continued on Monday, when FAU coach Charlie Partridge announced that an injury will keep starting right tackle Kelly Parfitt out of Saturday’s game at Kansas St.
Parfitt, a senior, injured his right knee when the tackling pile rolled up on him in the first quarter of the Miami game. He left the stadium on crutches. 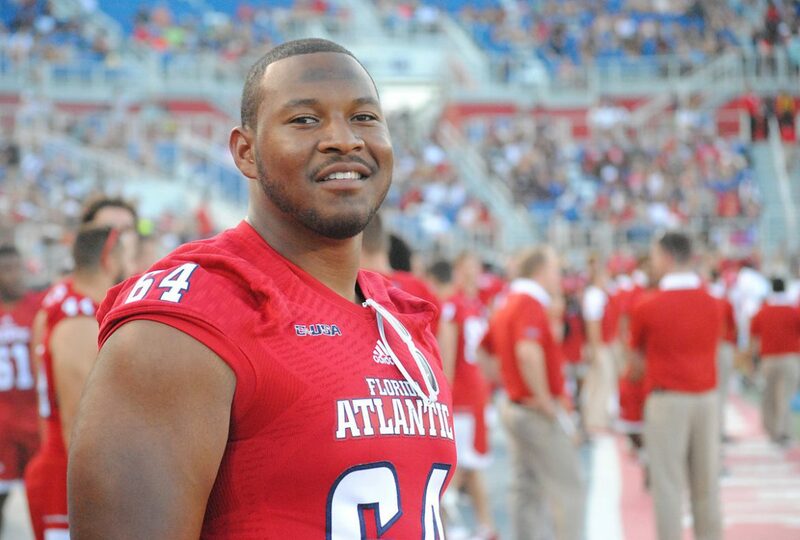 To replace Parfitt, Antonyo Woods moved from guard to tackle and Jakobi Smith entered the game at guard. In the season opener, center Dillon DeBoer moved to left tackle, replacing Bain. Guard Roman Fernandez moved from guard to center and Tarrick Thomas earned his first start at guard. Those three remained in the same spots against Miami. Partridge said on Monday he did not yet know whether that will be the starting offensive line on Saturday. On Saturday Bain joined the team in the locker room prior to the game and watched most of the game from the sideline in a wheelchair – leaving the field once the rain came near the end of the third quarter. 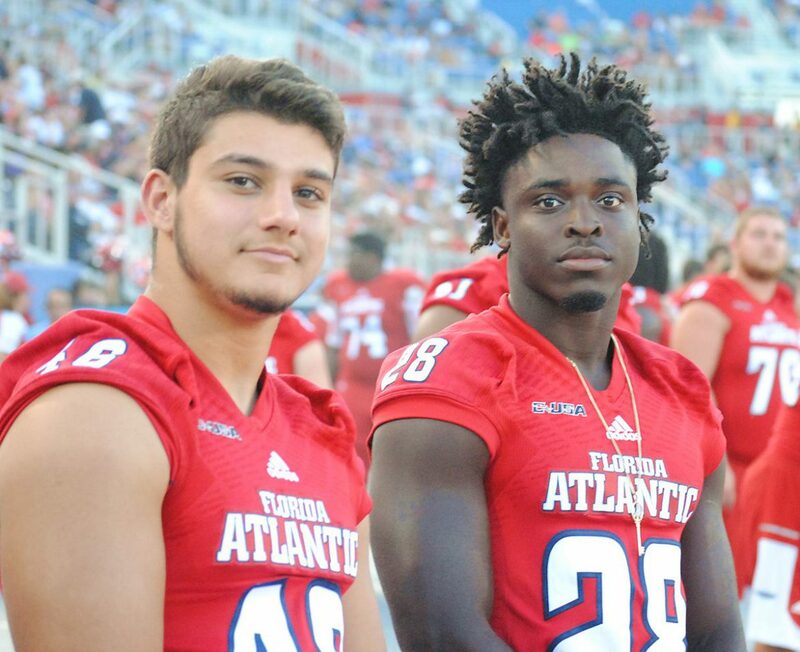 Partridge said on Monday that Bain is still enrolled at FAU for this semester and the Owls’ academic support staff is working to help ensure Bain can complete his fall credits. “We’re doing everything we can to catch him back up and we’ve got some time to figure out if we’re going to be able to do that,” Partridge said. Partridge has said previously that he believes Bain will be able to rejoin the team for next season. FAU running back Buddy Howell ran through Miami’s front seven, then out-raced the secondary for FAU’s lone offensive highlight of the night. See Howell’s run, then listen to him discuss how he bounced off would-be tacklers and headed to the end zone. 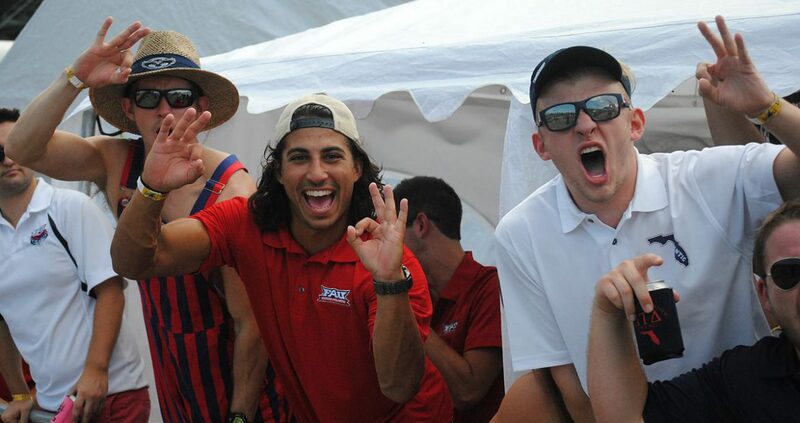 FAU fell to No. 25 Miami 38-10. Howell rushed for 75 yards on 19 carries. BOCA RATON – Playing a high profile opponent like No. 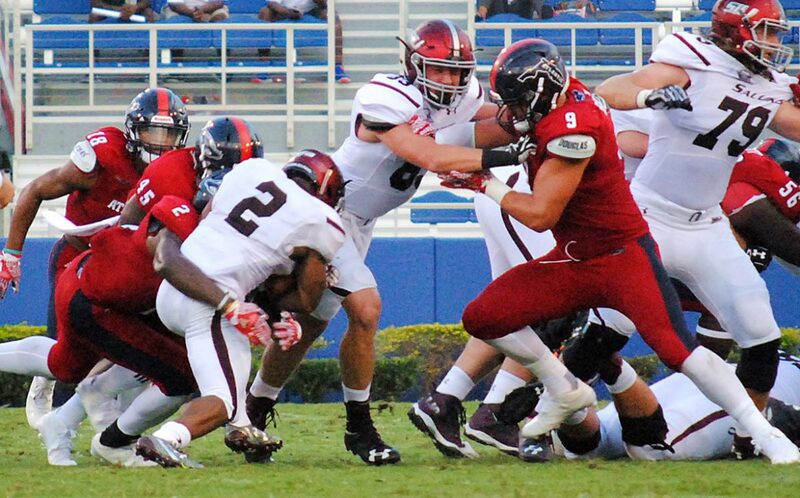 25 Miami poses similar emotional dangers to the ones that produced those first-game jitters that caused FAU to sputter in its season-opener against Southern Illinois. 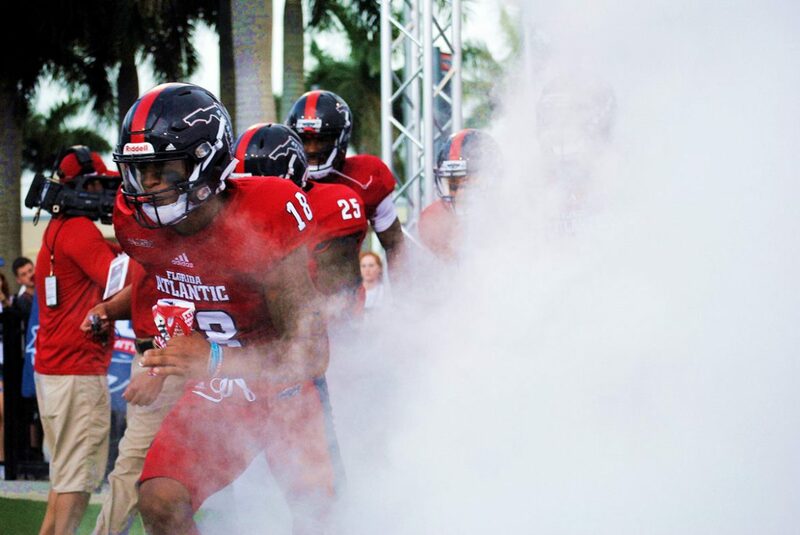 For most at FAU, Saturday’s game against Miami is the biggest stage they’ll play on this season, facing a ranked team with a storied history loaded with players they played with or against while growing up. 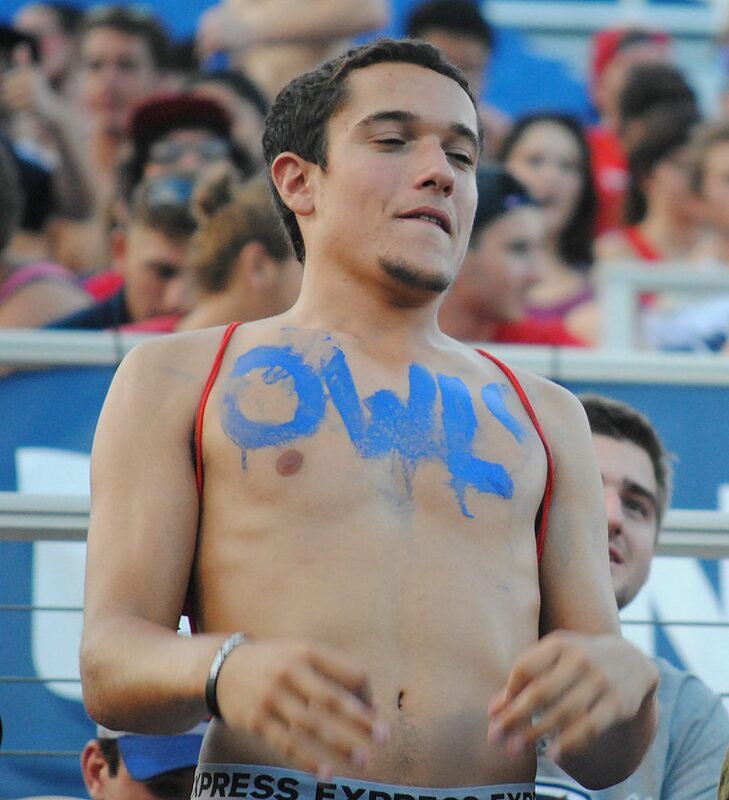 All week the Owls have been saying the right things about this being only one more game on the schedule. Over the years teams fueled by waves of emotion and energy have soared to many an upset. Riding those waves too far, though, can also cause players, and teams, to lose focus and sometimes crash. The Owls learned a week ago that saying the right things and heeding those sentiments once the whistle blows are completely different tasks. 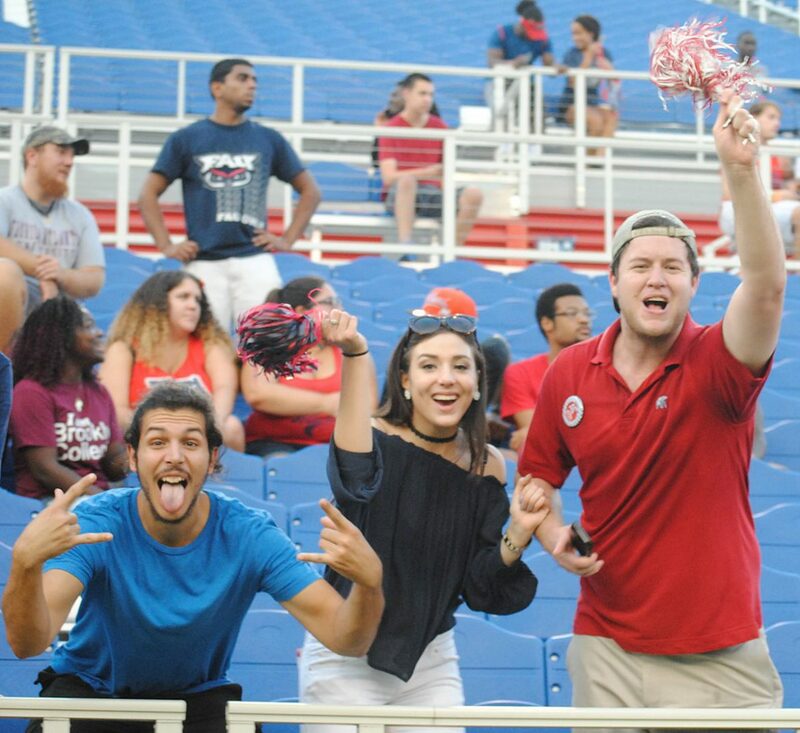 During the opener against Southern Illinois, a 38-30 victory for the Owls, an overflow of emotion and adrenaline did more hurting than helping for FAU (1-0). The Owls hope a more even emotional approach against Miami will limit the errors they can’t afford to commit against their more heralded neighbors to the south. For Bellantoni’s defense, being over-amped manifested itself in poor tackling. Frequently throughout the first half FAU went for kill shots against ball carriers only to end up shooting themselves in the foot. Rather than using their learned technique of wrapping a runner’s legs they hit high and ball carriers simply bounced off and kept on moving. Soroh’s missed tackle led to a touchdown. Near the end of the first half another poor attempt at tackling, this time on a play where the Salukis appeared to be trying to run out the clock, resulted in a 69-yard touchdown run. The emotional issues weren’t limited to the defensive side of the ball. Offensive coordinator Travis Trickett says much of the trouble redshirt freshman running back Kerrith Whyte’s experienced while averaging less than two yards per carry can be attributed to his over-aggressiveness when looking for a hole. 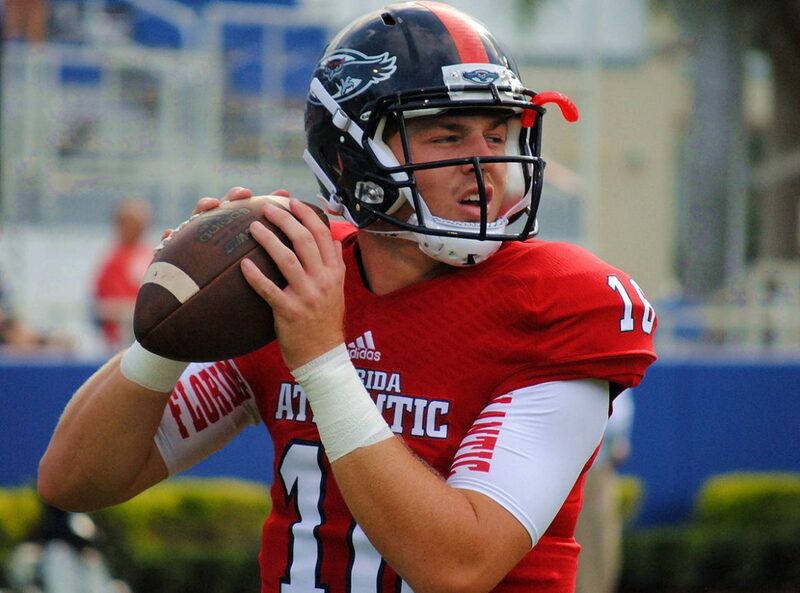 Key for FAU: Survive the early Miami onslaught. The Hurricanes hung 70 points on Florida A & M in the opener, scoring 28 in the first half. They’ve also heard all week about how FAU was able to keep last year’s game close into the second half. 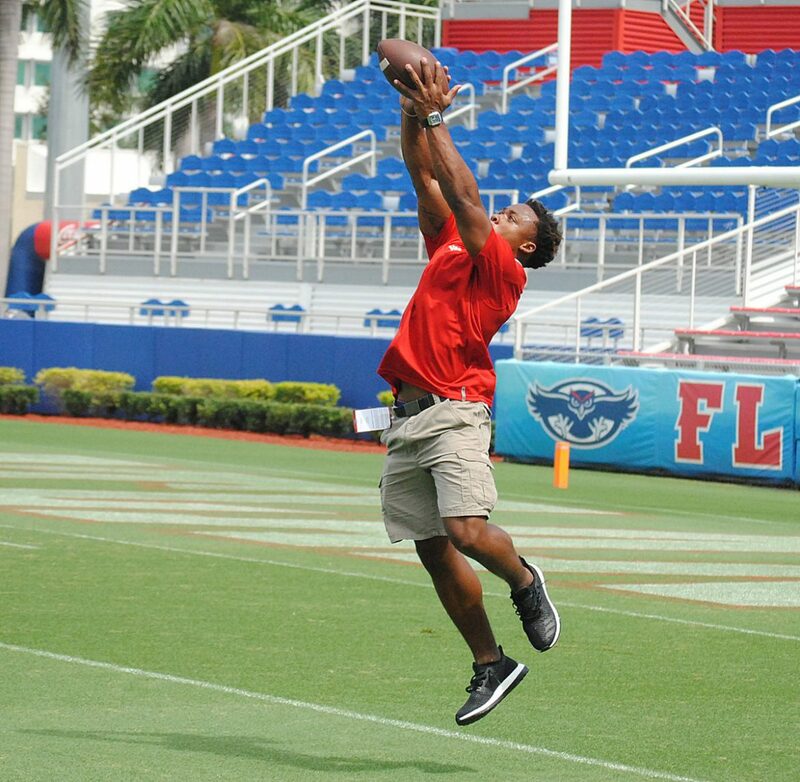 Miami has the talent to put this game out of reach quickly. 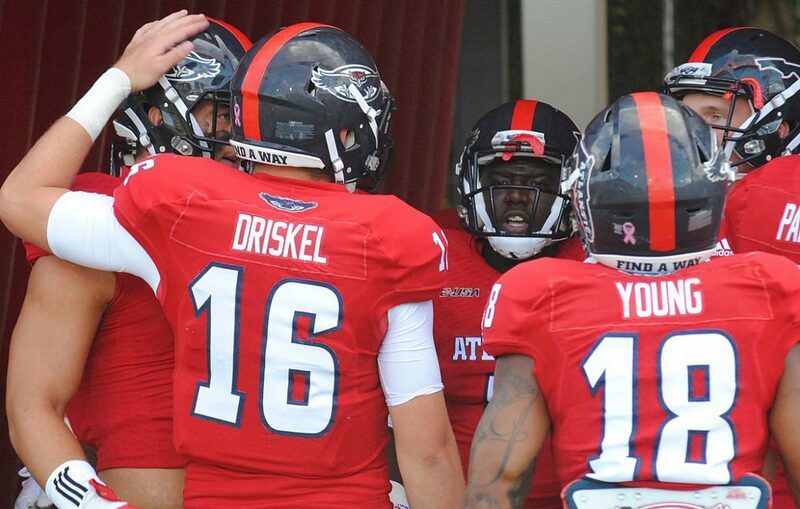 FAU is a confident team possessing as much raw talent as the Owls have ever rostered. If the Owls can stay close early, they will believe the game is theirs to win. Key for Miami: Slow the tempo. Miami is talented on defense, but the Hurricanes lack depth. 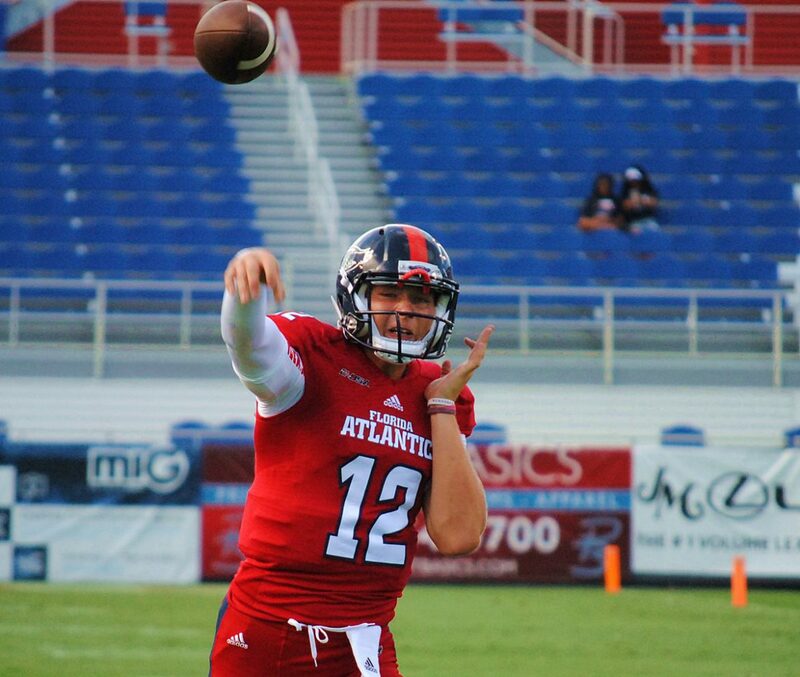 FAU’s offense is going to try to wear down the Hurricanes with an up-tempo offense. If the Canes’ defense can keep up, Miami figures to be well positioned to keep climbing the national rankings. 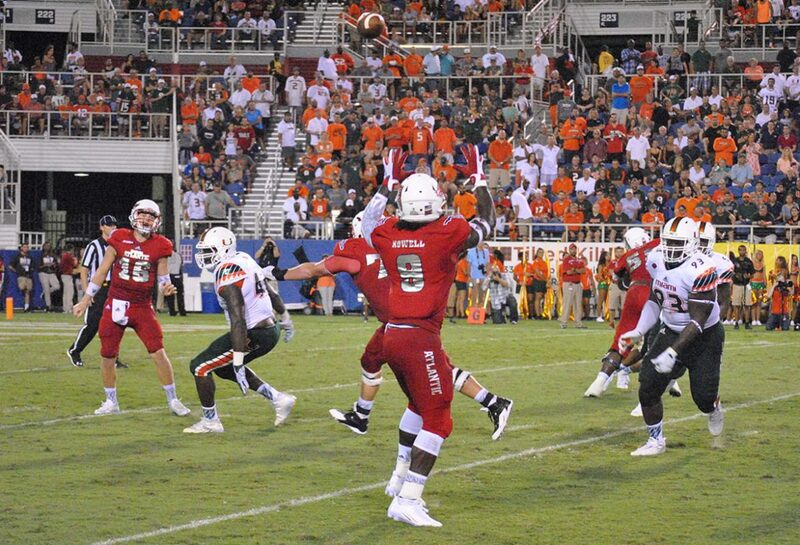 Key Match-up: FAU’s offensive line vs. Miami’s defense. 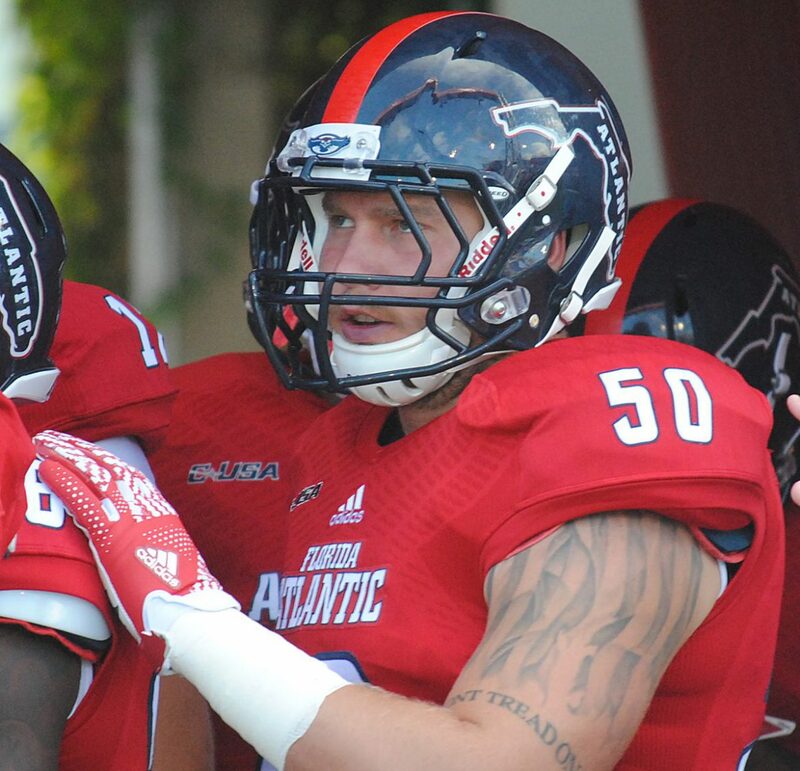 For the second consecutive week the Owls may be looking at juggling their offensive line. 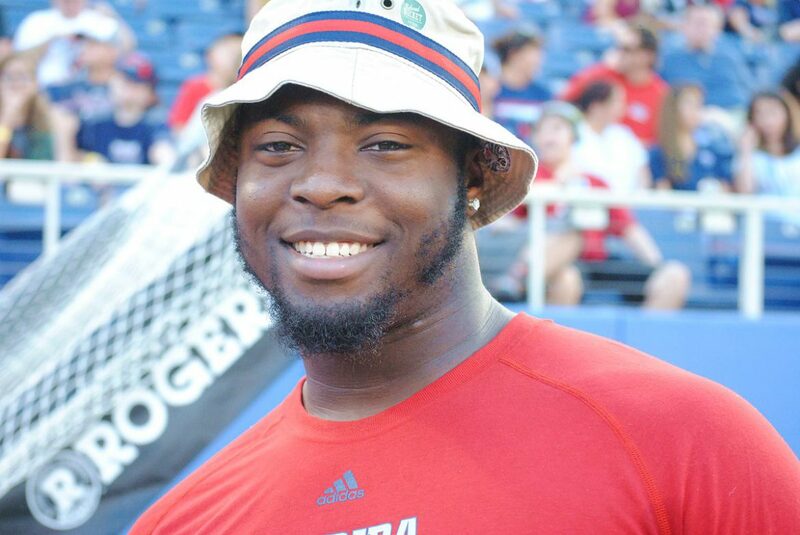 A source tells OwlAccess.com that FAU spent the week preparing true freshman Brandon Walton to start at right guard in place of the injured Antonyo Woods and Matt Weiner. 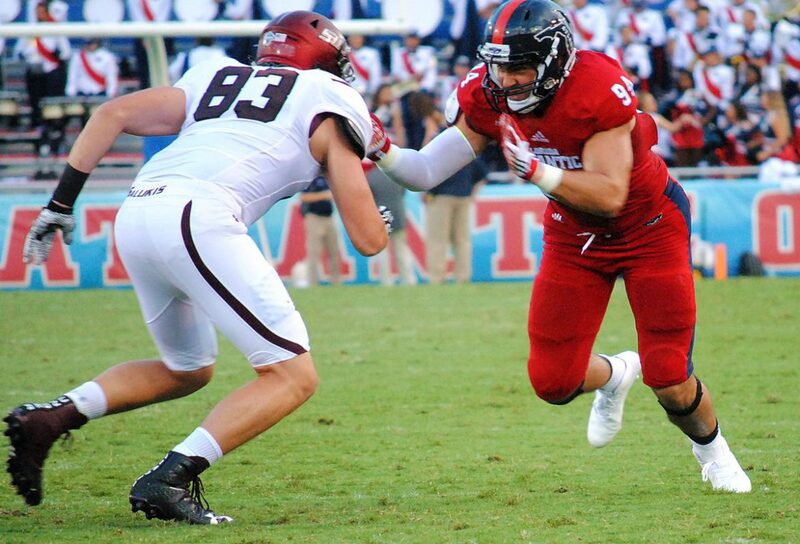 If that happens the three players on the interior of the Owls’ offensive line will have combined for two career starts – both coming last week. 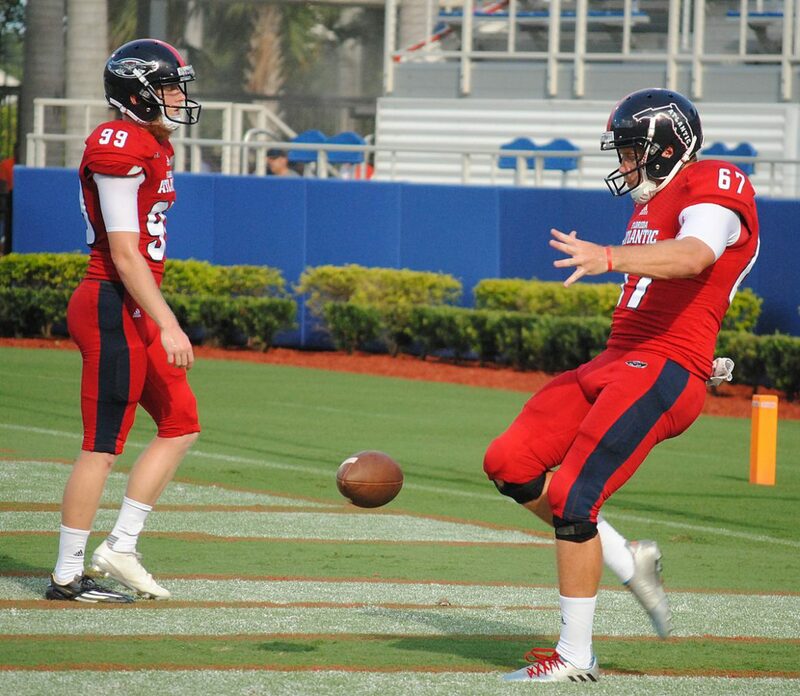 BOCA RATON – The Jason Driskel-led FAU offense doesn’t have any intention of playing cautiously against No. 25 Miami on Saturday. Driskel has already experienced success employing this philosophy despite the youth suggested by his redshirt-sophomore status. Against the Hurricanes last season, second game of the year, the Owls called on Driskel to replace quarterback Quez Johnson after the senior sustained an early ankle injury. 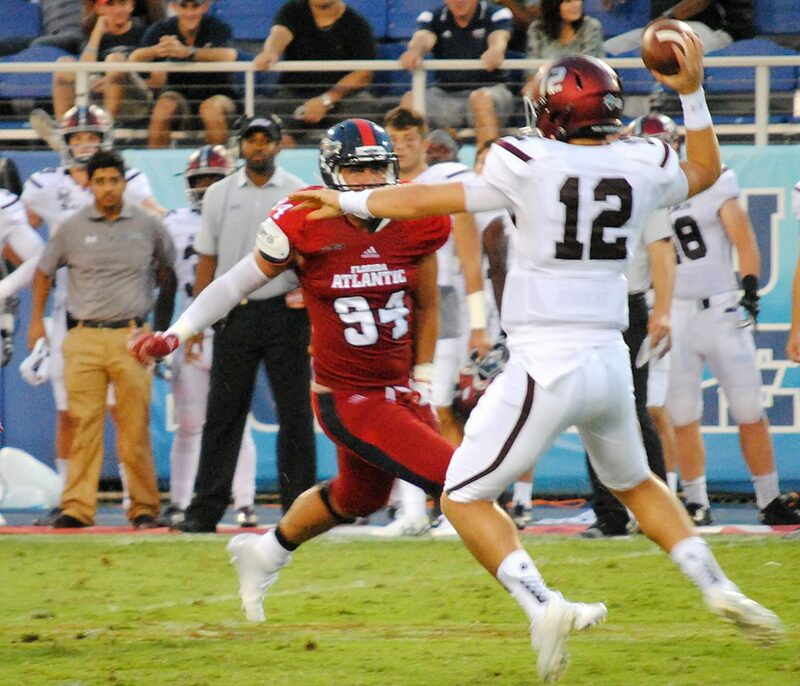 In his first game action as a collegian, Driskel led the Owls to a touchdown on his opening drive, which culminated in a play that was one of the highlights of FAU’s season. Facing a third-and-goal from the 4, Driskel started to roll right then looked back left and lofted a pass into the end zone where tight end Nate Terry – who had fallen down as a decoy, then popped back up as the action of the play went away from him – stood uncovered for a score. 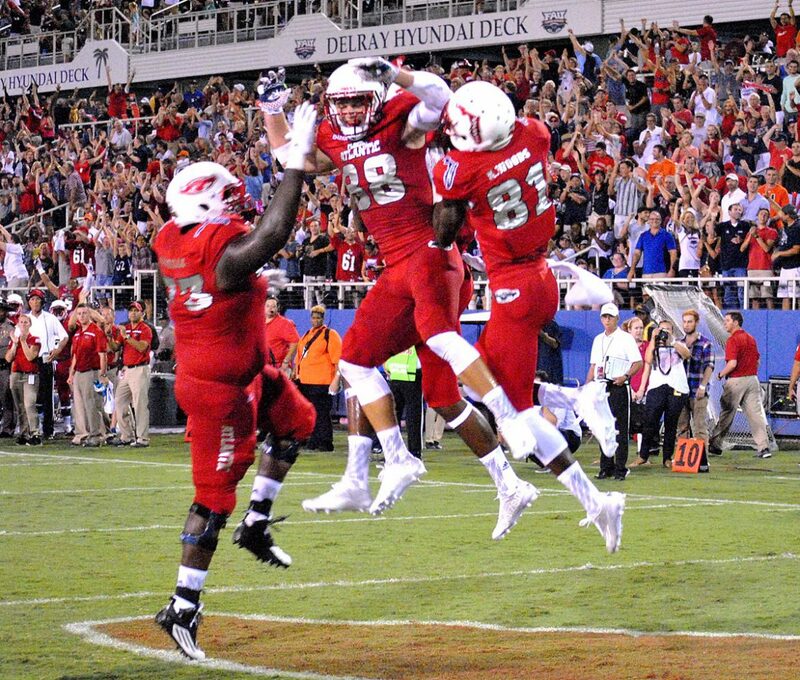 FAU tied the game at 20 midway through the third quarter before Miami pulled away for a 44-20 victory. Driskel completed 17 of his 30 passes against the Hurricanes, tossing the one touchdown against two interceptions. It was good experience, but while that game was played only one year ago, Driskel isn’t relying on past performance to aid with future success. At least not that past performance. 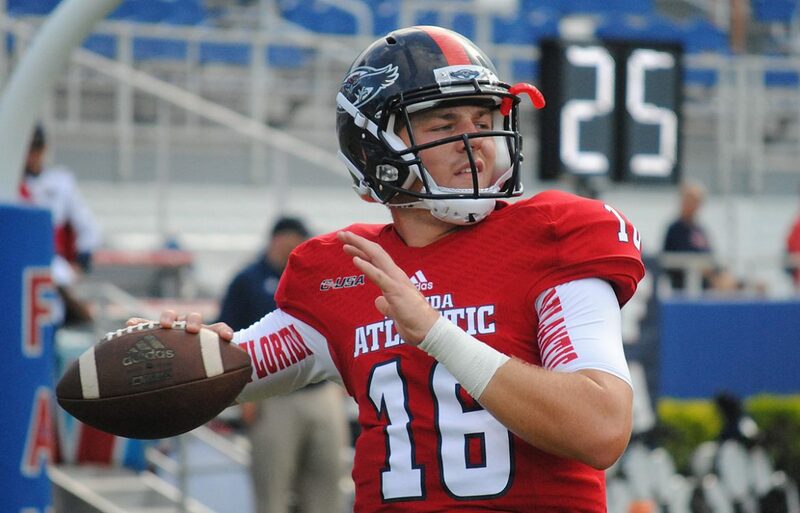 With Miami sporting an entirely new coaching staff that teaches different tactics and employs different schemes, and with FAU running a new offense of its own, there may not be many useful comparisons to draw upon from last season. 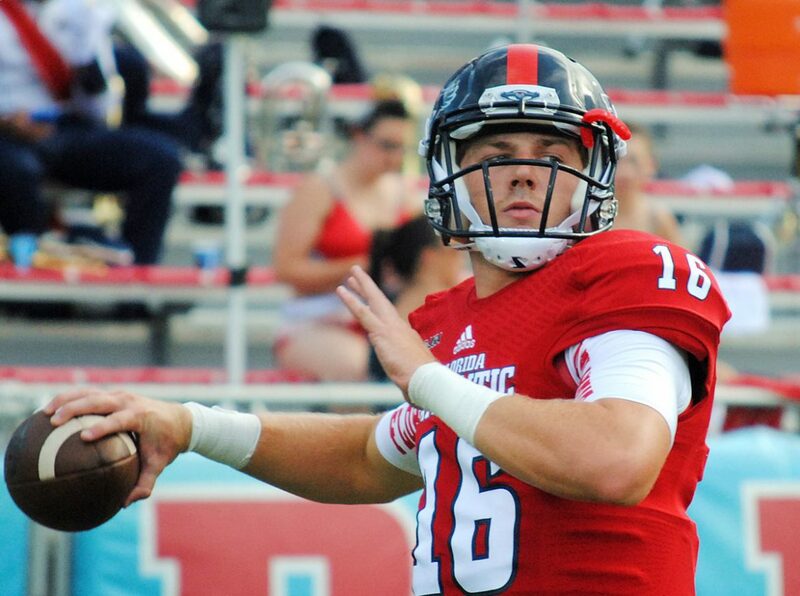 Driskel is more interested in his performance from this most recent Saturday, when he threw for 282 yards and two touchdowns and rushed for another in a 38-30 victory over Southern Illinois that has FAU boasting a 1-0 record for the first time since 2012. 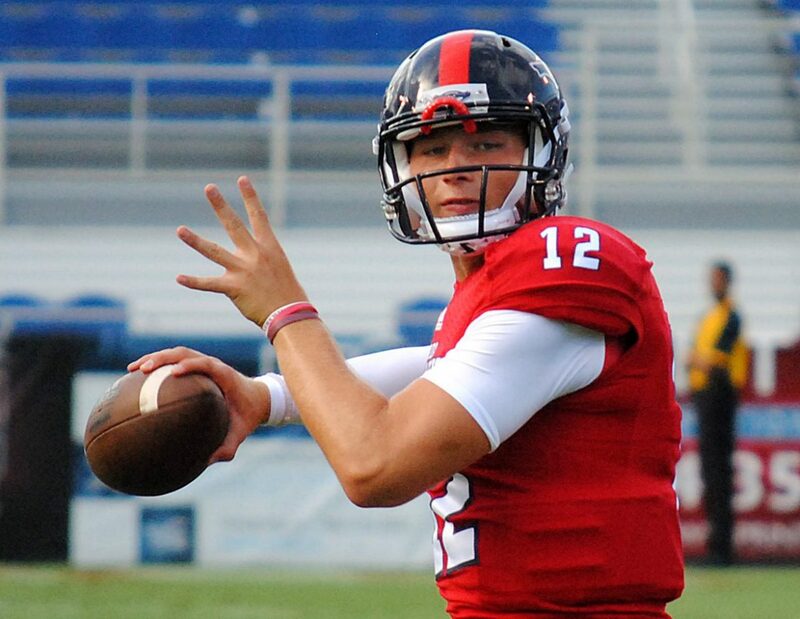 Driskel completed 74 percent of his passes against the FCS-level Salukis, with most of those completions being close to or even behind the line of scrimmage. He remains disappointed about missing some open receivers down field – particularly overthrowing a wide open Kalib Woods deep down the middle where a completion likely would have resulted in a touchdown. On that play in particular Driskel takes solace in the fact that he made the right read and that he doesn’t often make the same mistake twice. “Hopefully that was first game jitters and they’re out of my system, and we’re throwing lots of touchdowns this year,” Driskel said. And the best way to score touchdowns is to constantly be on the attack. 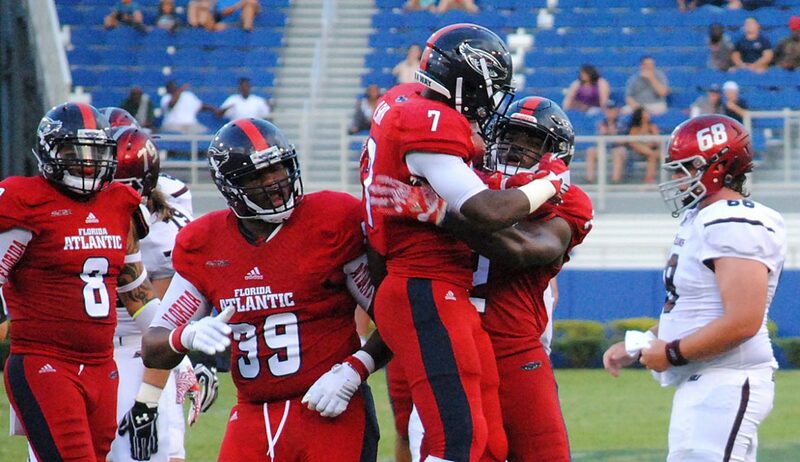 Discuss FAU’s upcoming game against Miami on our newly-redesigned message board. 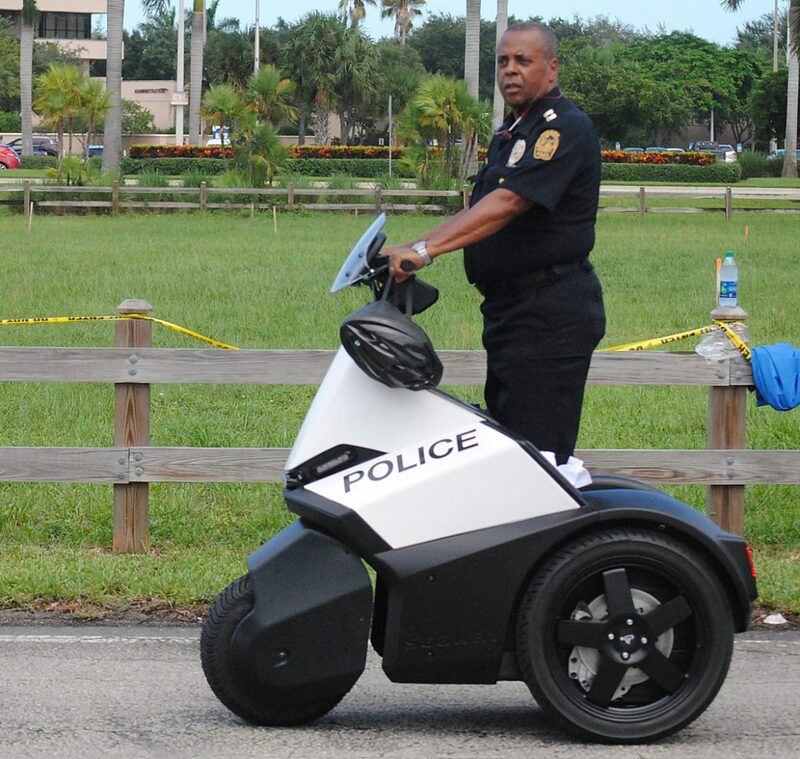 BOCA RATON – Roc Bellantoni has experience with inexperience. That’s part of the reason he’s so comfortable heading into Saturday’s game against No. 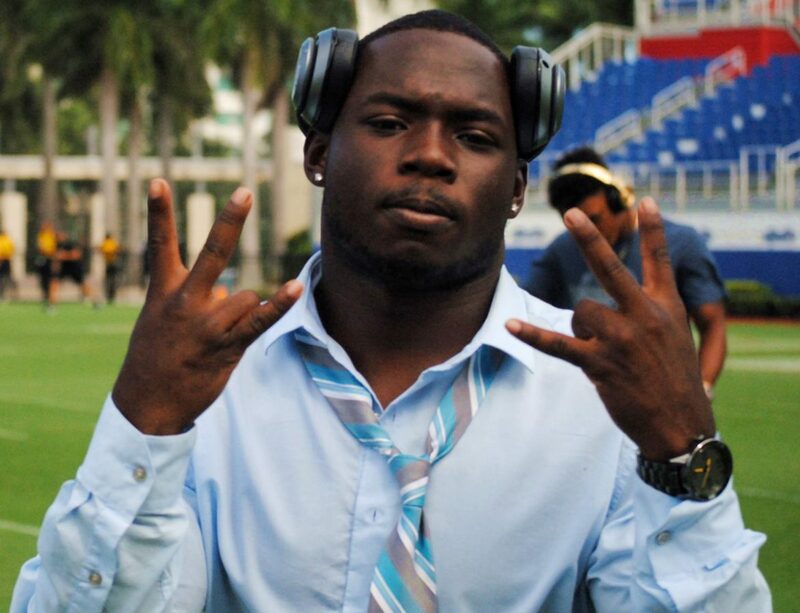 25 Miami relying on what is almost extreme youth at strong side linebacker. As young as Khantrell Burden and Rashad Smith are, they’ve already displayed the talent to make up for their inexperience. 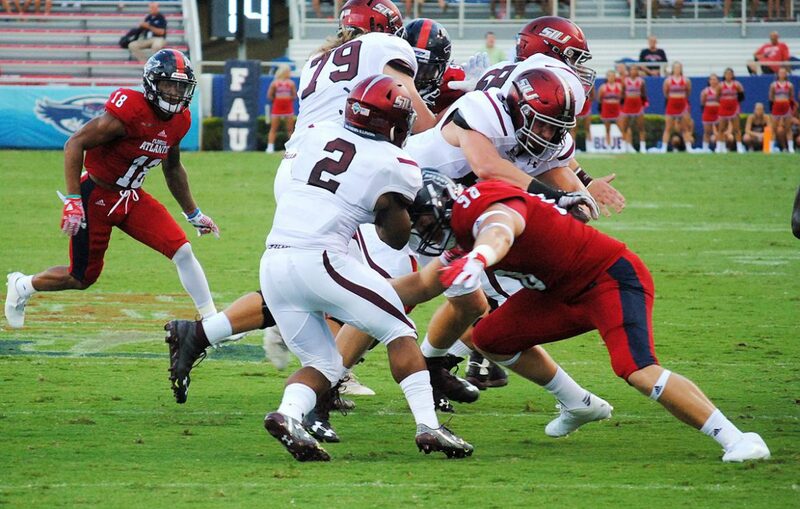 Burden, who played mostly on special teams last season, made his first career start in Saturday’s victory over Southern Illinois, recording three tackles. 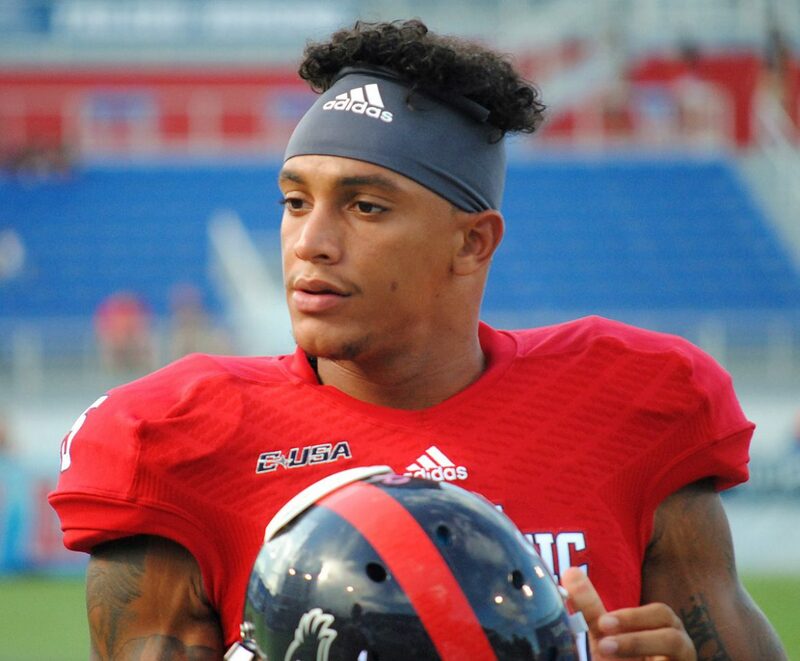 “He was right on the verge of becoming a starter toward the end of (last) year and then he missed the last couple games because he got hurt,” FAU defensive coordinator Roc Bellantoni said. With Burden sidelined for a few series in Saturday’s game because of a minor knee injury (he returned to the game in the second half), Smith, a true freshman, showed that the college stage wasn’t too big for him. Smith’s three tackles included his first career sack late in the first quarter – an accomplishment Smith says didn’t really set it until halftime. 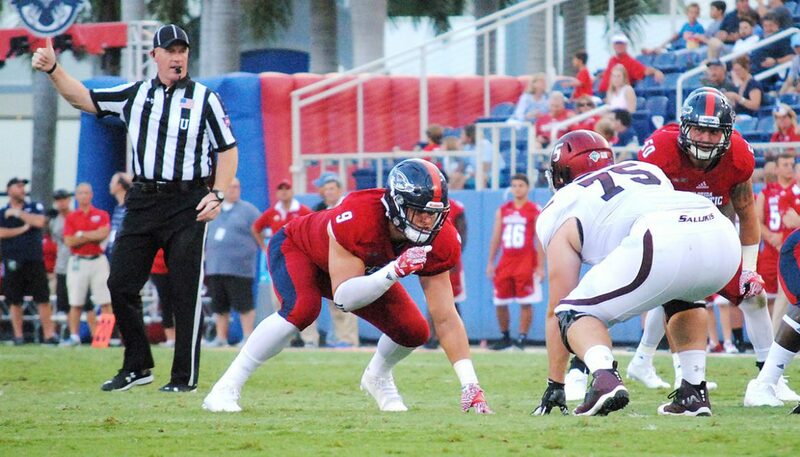 As young as FAU is at linebacker, it should be noted that three of Miami’s four starters at the position are freshman – albeit three freshmen who garnered much more recruiting attention coming out of high school than FAU’s young players did. 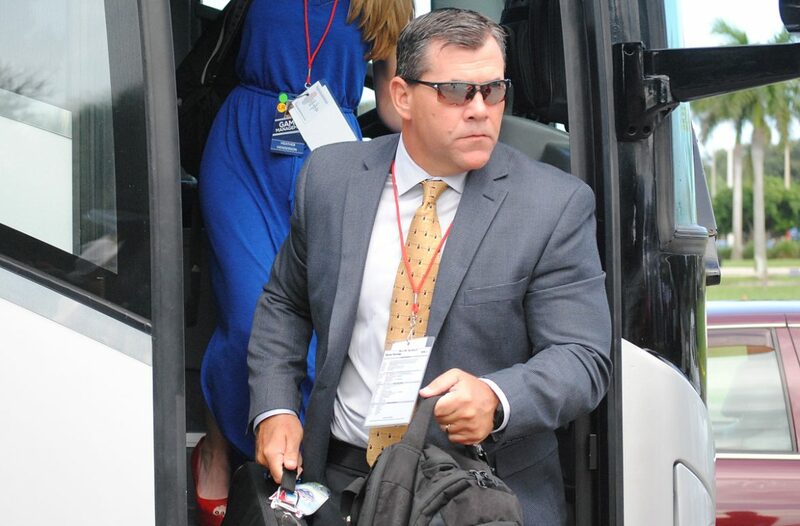 Bellantoni doesn’t have to look to Miami to see how young talent can affect a linebacker unit. He only has to look across the locker room. 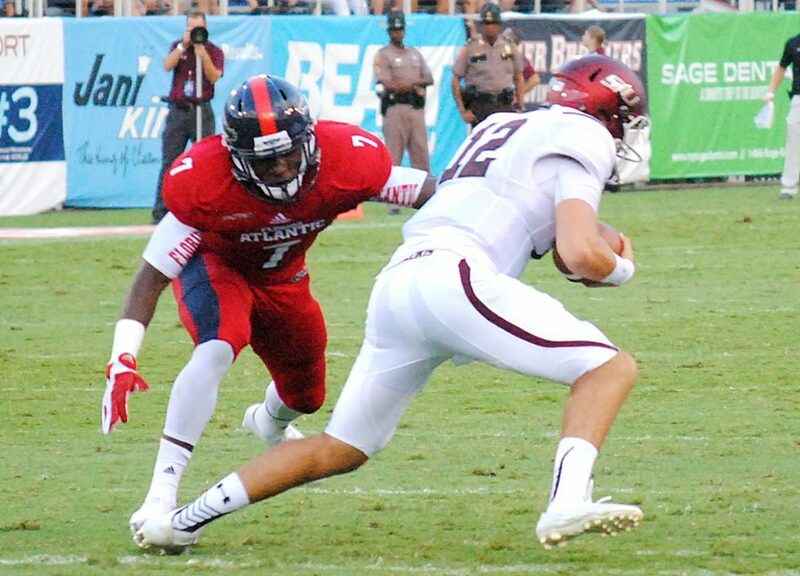 Last season as a true freshman Azeez Al-Shaair didn’t make his first start until the second week of the season – which happened to be against Miami – yet still led the Owls in tackles with 94, earning USA Today Freshman All-American honors. Bellantoni sees a lot of Al-Shaair in Smith. The youngster says that’s by design. It didn’t take long for Smith to appreciate the value of film study. 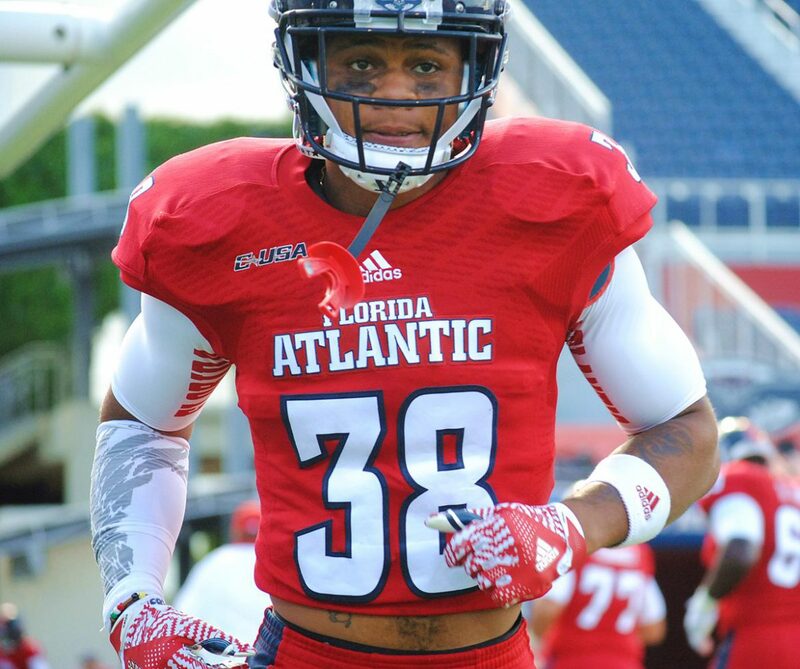 In recent years FAU covered its inexperience at linebacker by playing more nickel – replacing a linebacker with a hybrid corner-safety, currently Ocie Rose. Facing a schedule filled with teams that feature the spread offense, the nickel offered an easy fallback option. That won’t be the case this week against a Miami team that runs more of a pro-style offense that features multiple running back and tight end sets. Burden and Smith will have to shoulder the load on Saturday. 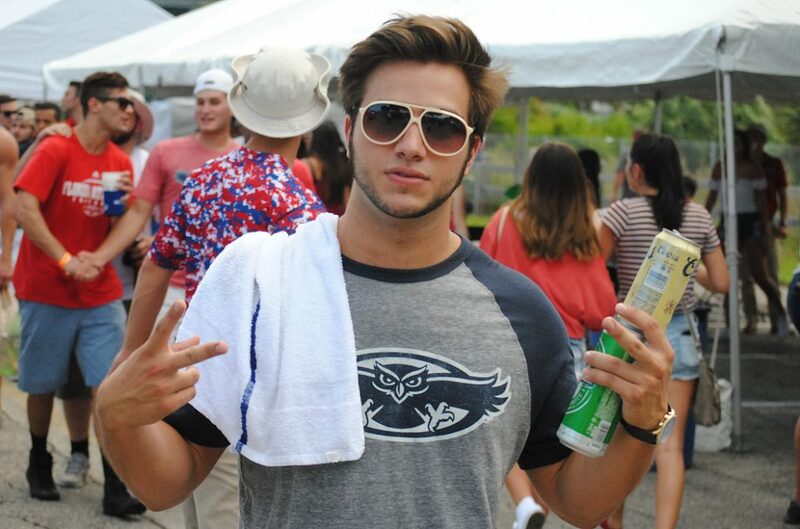 The Owls will employ some nickel, but to get Rose on the field they will also use him at safety to spell strong safety Andrew Soroh. 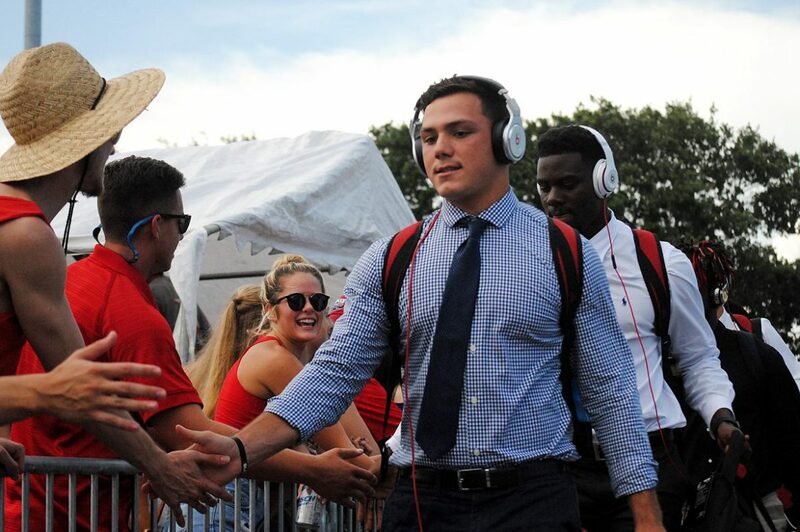 That suits middle linebacker Nate Ozdemir fine. 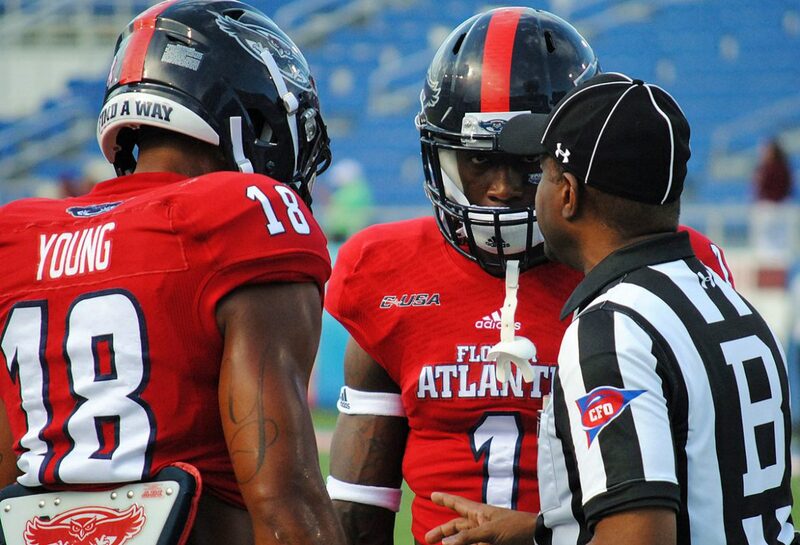 For more information about Saturday’s FAU at Miami game, head to our Message Board. Be sure to ask questions or give your opinion. We’d love the hear from you. 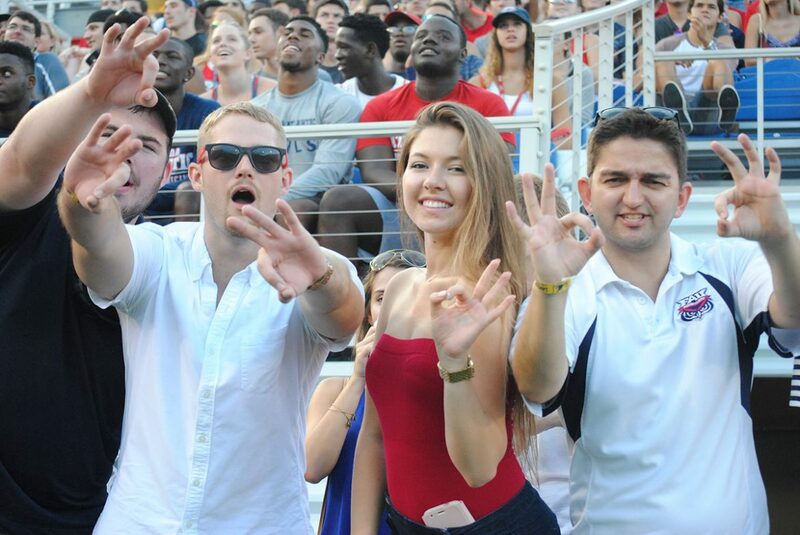 BOCA RATON – FAU fans who look forward to seeing the Owls face one of the Big 3 Sunshine State opponents should be sure to savor this week’s game against Miami. It may be a while before the Owls play another such game. 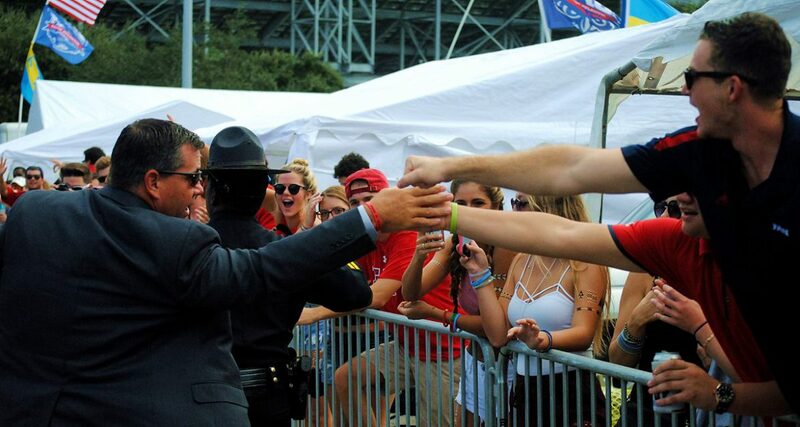 Saturday’s game against Miami is the final game of a three game contract which called for two Miami home games and one played at Howard Schnellenberger Field. 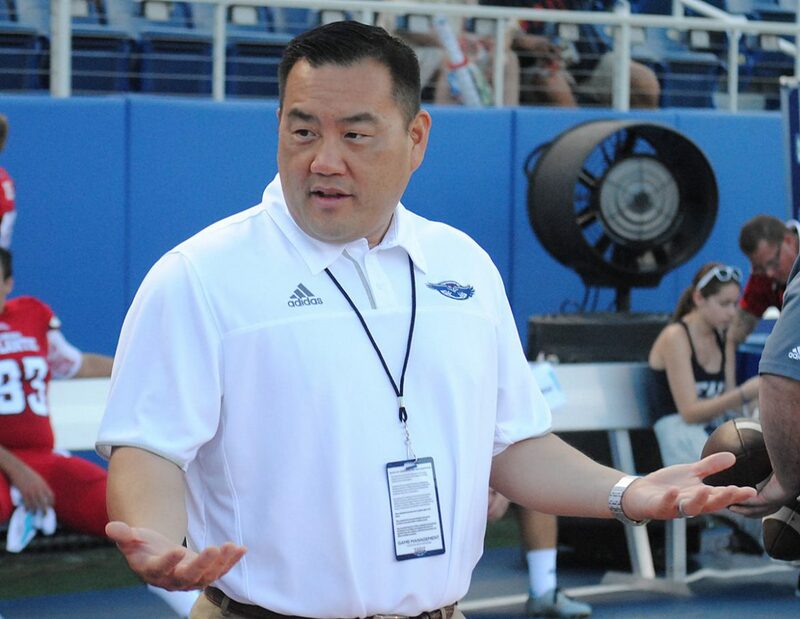 Chun believes, and says FAU President Dr. John Kelly agrees, that the Owls no longer need to play two big-named schools for guarantee money each season to meet the program’s fiscal needs. The department is currently scheduling football games under the premise that playing six homes games will make up for the money potentially lost by not pursuing guarantee money, with the added benefit of increasing the likeliness of both a win on that Saturday and bowl eligibility for the season. 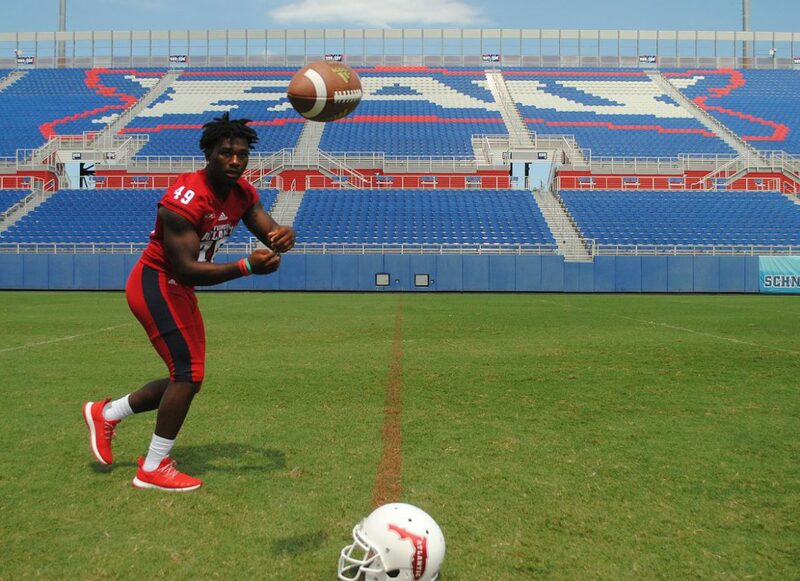 In previous discussions Miami has been unwilling to play a home-and-home series with FAU. 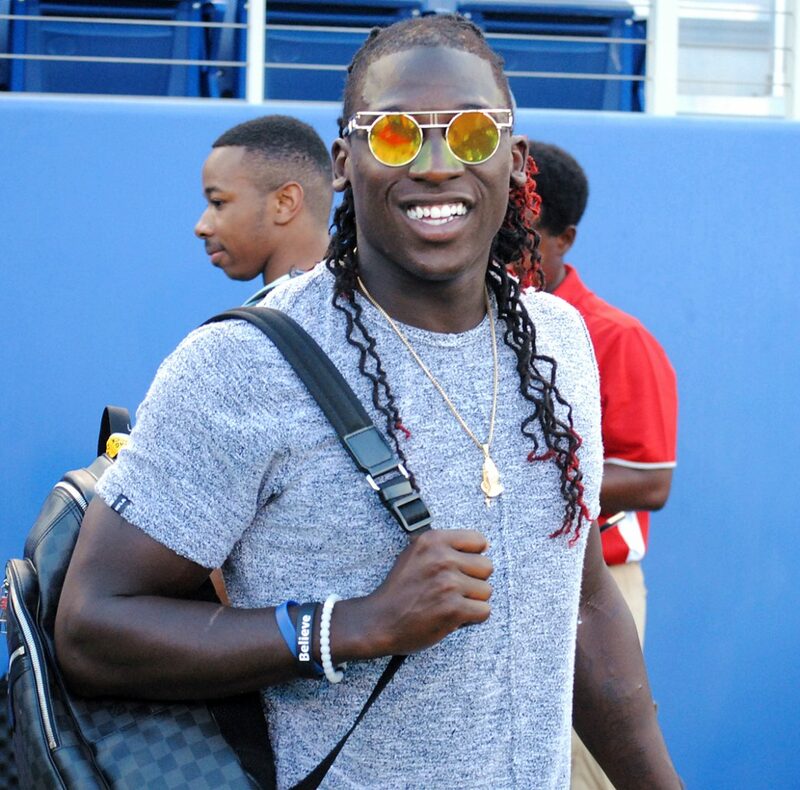 FAU’s non-conference schedule for the next three years is already complete – featuring guarantee games at Wisconsin, Oklahoma and Ohio St. but not Florida, Florida St. or Miami. 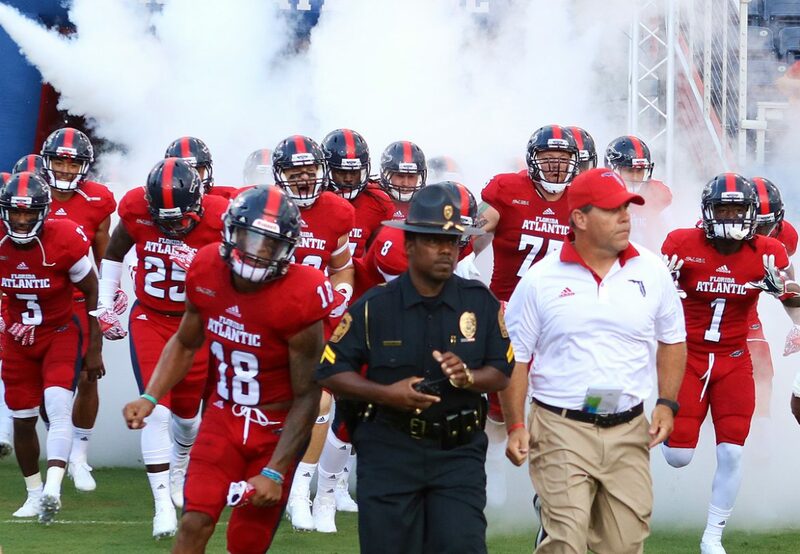 The payoff for the Owls comes when they play two home non-conference games in each of the next three years, with teams like Bethune Cookman (twice), Navy, Air Force, Western Michigan and Central Florida coming to Howard Schnellenberger Field. South Florida will be in Boca Raton in 2020. 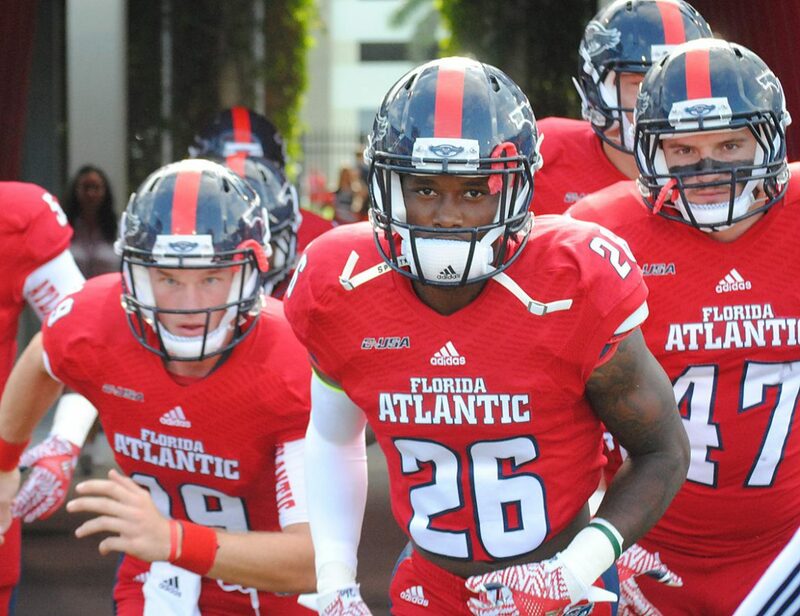 FAU lost to Miami 34-6 in the 2013 season opener but played much better at home against the Hurricanes last season in what ultimately became a 44-20 loss. 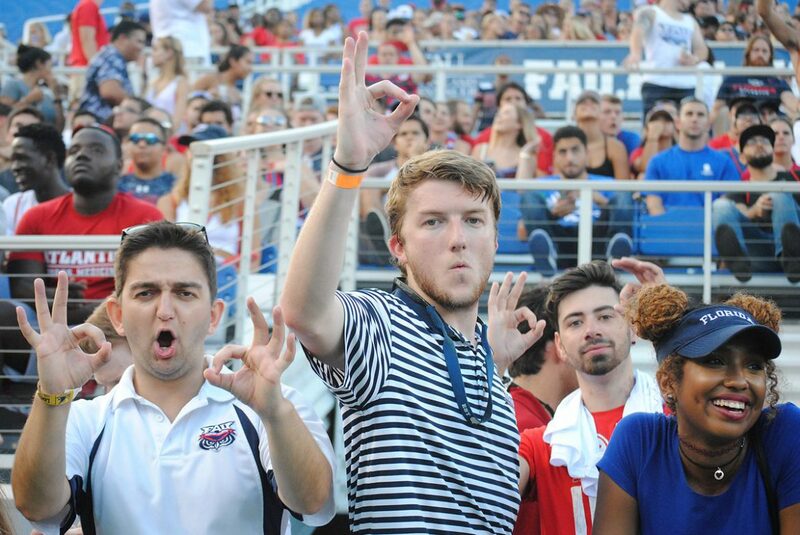 In that second game, FAU made plays against Miami in the first half and even tied the game at 20 midway through the third quarter before Miami pulled away. He also added that he doesn’t want to see his coaches or players attempt to raise the level of their emotions this week because they are facing Miami. For more nuggets from Charlie Partridge’s Monday meeting with the media or to comment on this story, please visit the FAU vs. Miami Game Week Thread on our newly-revamped message boards.